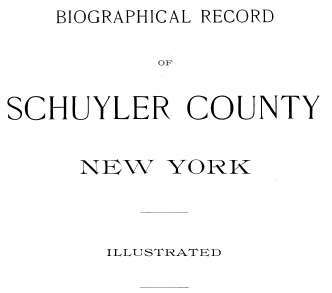 The book, "A Biographical Record of Schuyler County, New York, Illustrated," by the S. J. Clarke Publishing Company, New York & Chicago, 1903. It is a HUGH book dealing with the residents of Schuyler County, New York. 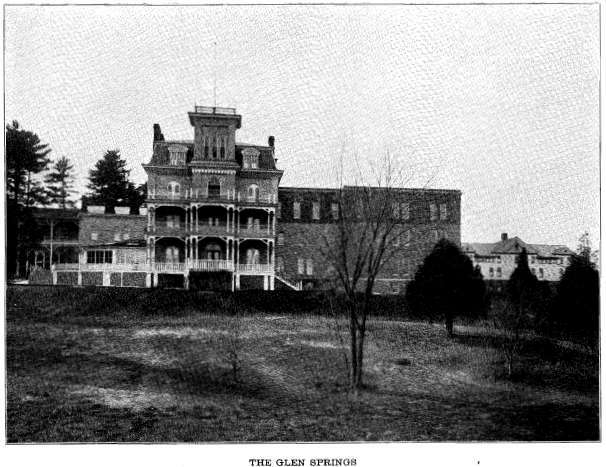 It is absolutely filled with genealogical and personal information about various Schuyler County, New York residents. It has many illustrations of individuals. 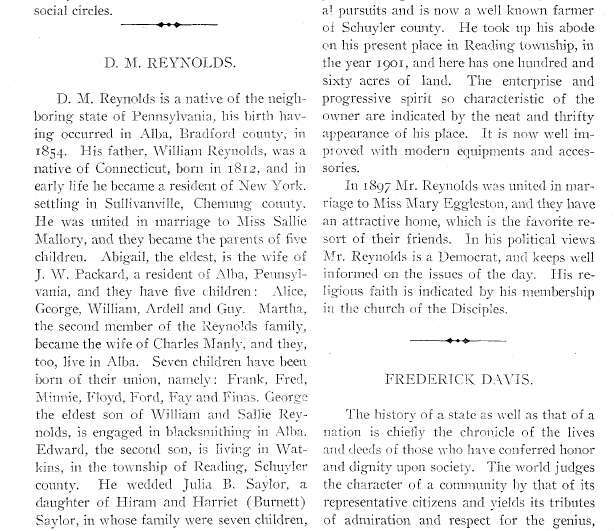 There are a couple of hundred biographical memoirs or sketches about Schuyler County folks, with mention of hundreds of allied families & surnames. 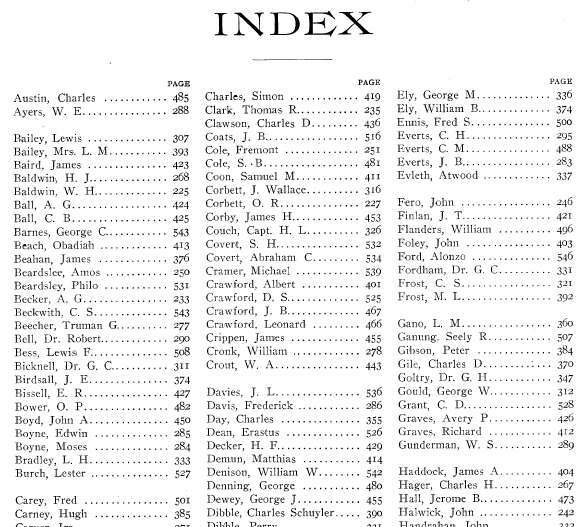 The book has approximately 546 pages, and a fully linked Table of Contents. 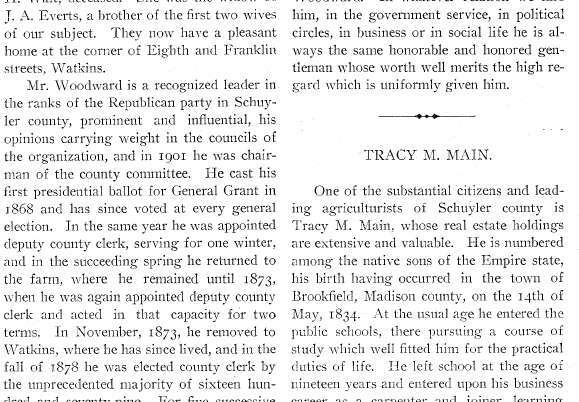 Part 1 of the book has a number of biographical sketches of National personalities, Part 2 is strictly Schuyler County people. Please note: This is not a paper book, it is a scan of the original paper book into the digital Adobe PDF format, written on a CD-ROM. You read this book on your computer using the free Adobe Reader software. It is a digital version of a hard to find book. If you could find a copy of the 1903 printed book, it would be very expensive. 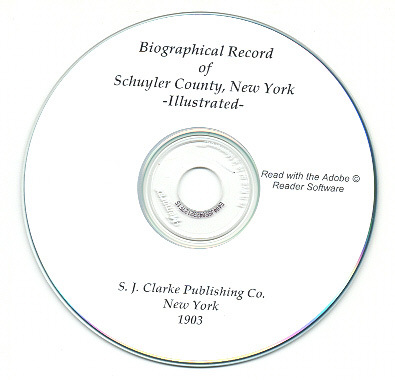 There are too many individuals listed in the Schuyler County book to list. 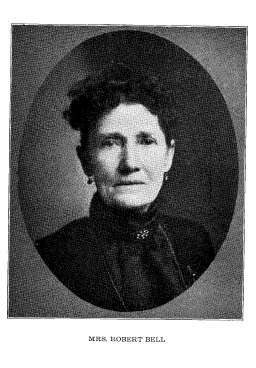 Many individuals are examined biographically; many allied families are mentioned.